By signing up to the Movember Run Amsterdam, you make a contribution to Movember. But what does Movember actually do with that money? Here’s an overview of the activities that Movember funded last year. Before we speak about the ‘what’, let’s cover the ‘why’ first with some important stats from the Netherlands (source: Movember). * Over half of men (56%) are currently overweight. Testicular cancer is the most common cancer for men under 45. 23.7% of Dutch men were insufficiently active in 2015. Local researchers worked with the global GAP1 team to develop better tests that more accurately distinguish between low-risk and aggressive forms of prostate cancer, so that treatments can be tailored according to the type of cancer a man is diagnosed with. In the Netherlands the Movember Foundation funds researchers as part of the GAP 2 project to develop new tracers and techniques, which will enable better and earlier detection of prostate cancer spread. Professor Chris Bangma, Head of Urology at Erasmus is leading the GAP project on Active Surveillance in the Netherlands. This will create the largest centralized prostate cancer Active Surveillance database which involves regular monitoring of men with a low-risk disease. It will help develop new therapeutic guidelines, and ultimately reducing overtreatment and improving the quality of life. The GAP5 Testicular Cancer TIGER trial is a large multinational clinical trial set to investigate the best treatments for men who show a relapse of testicular cancer, despite having received chemotherapy. Researchers in the Netherlands will be funded by Movember. Prof Leendert Looijenga at Erasmus University has been participating in the steering committee. If you’re interested in learning more about the projects that were funded by Movember worldwide, check out the The Work We Fund page on the Movember website. 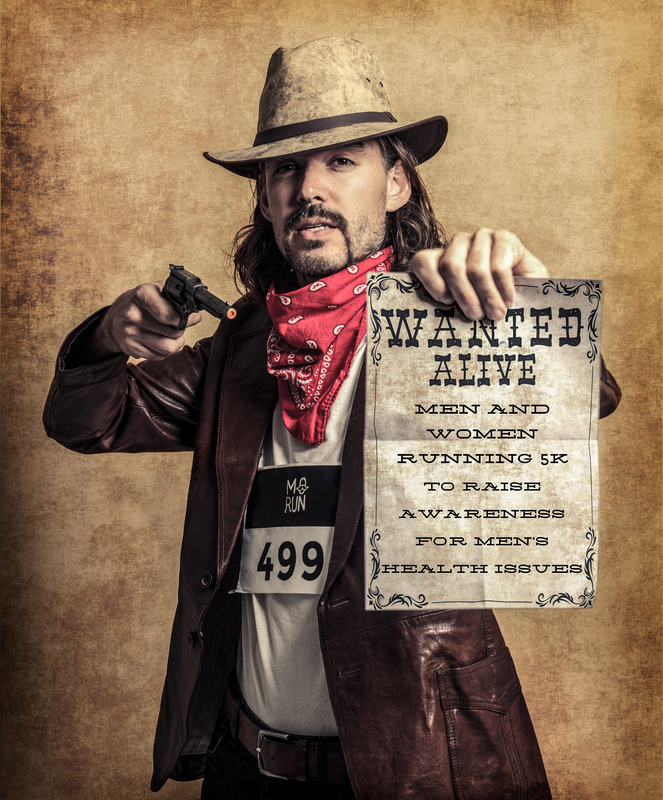 If you want to make a contribution today, sign up for the Movember Run Amsterdam!